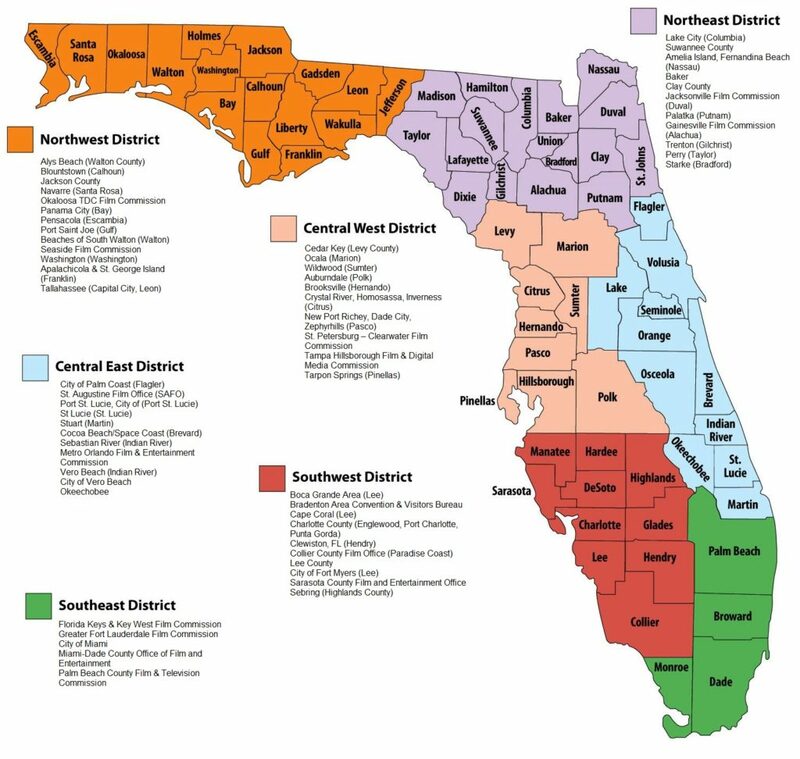 The Florida Office of Film and Entertainment offers a network of 60+ film offices across the state that provide localized support with location searches, permitting, and various other services. With nearly 2,000 film-friendly listed locations, Florida has the right look for your next production. To initiate a state-wide location search, e-mail our Production Coordinator, Donyelle Marshall, and Los Angeles Liaison, Susan Simms, with your request.